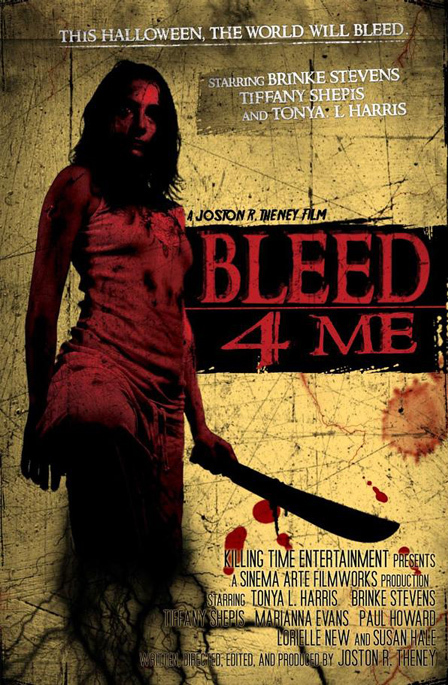 Bleed for Me is a horror film that I worked on in early 2006. The film is directed by Joston Theney and the production company is Sinema Arte Films. The cast and crew were a very talented and fun bunch to work with! The film is available April 17th, 2007.